The 1RGR team was victorious at this year’s Trailwalker event, posting a fantastic time that narrowly missed out on an event record. 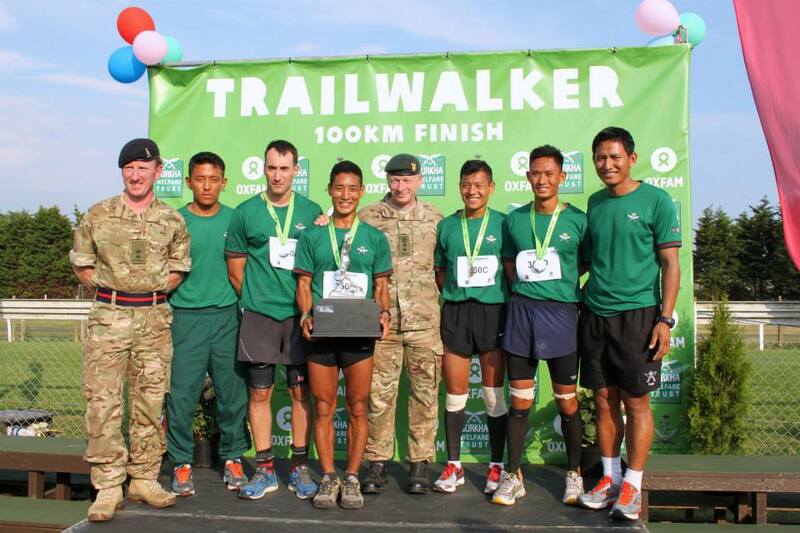 The team, led by Major Shaun Chandler, completed the 100km event in 9 hours, 56 minutes (just 6 minutes slower than the current record of 9hr 50min) beating their nearest rivals by over an hour and a half. 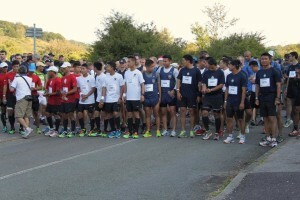 The winning team was greeted by Colonel BG and a crowd of supporters at the finish point at Brighton Racecourse. 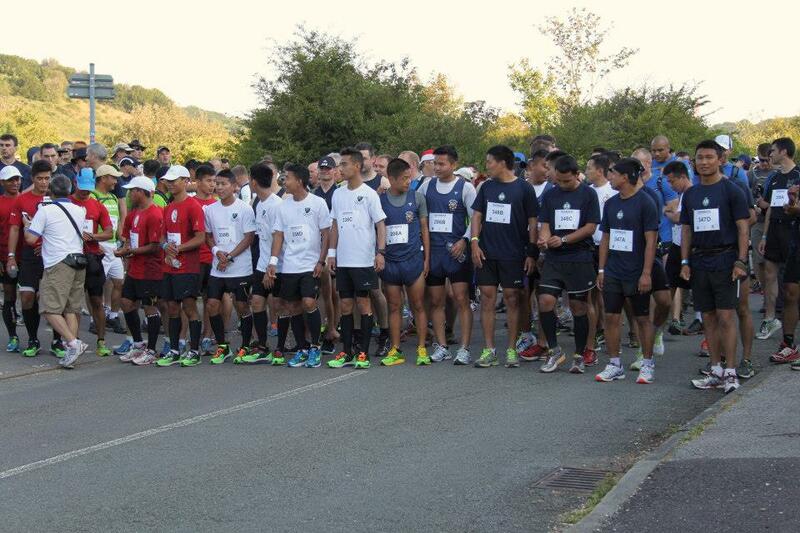 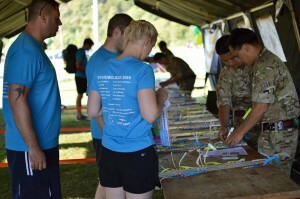 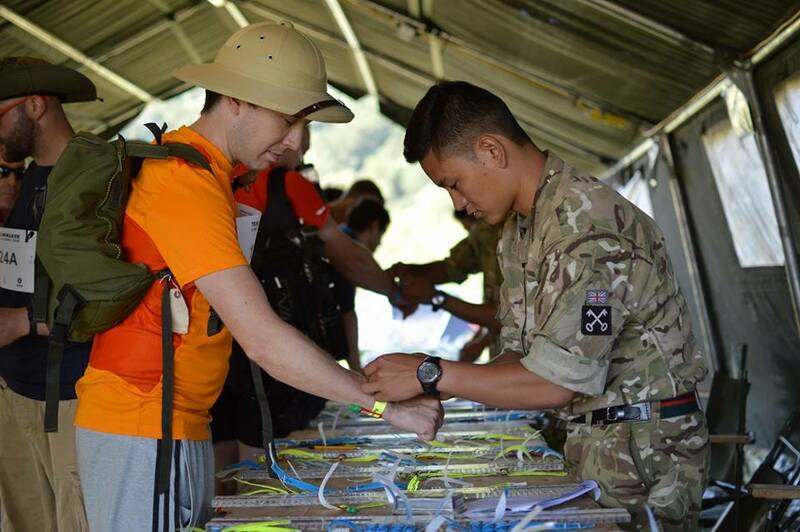 Over 350 teams entered the event with a heavy Gurkha presence dominating the timesheets at the top with the top five teams all representing different parts of the Brigade. 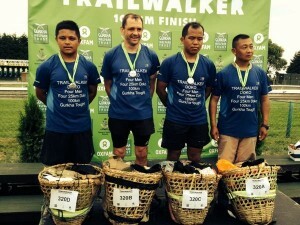 One team completed the event carrying 25kg Dokos the entire way, while other teams included Gurkha wives and daughters as well.